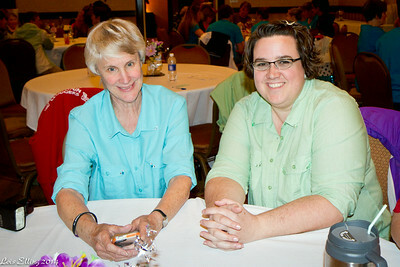 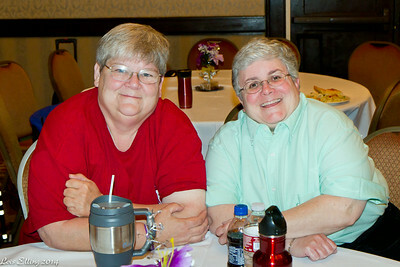 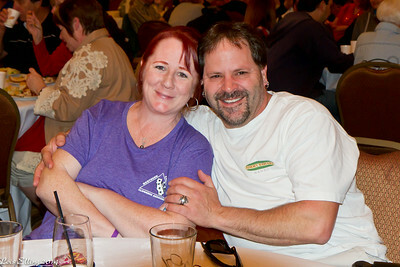 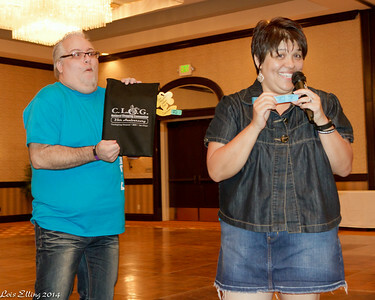 Richard and Kellee about to award a free registration to the CLOG convention in Reno. 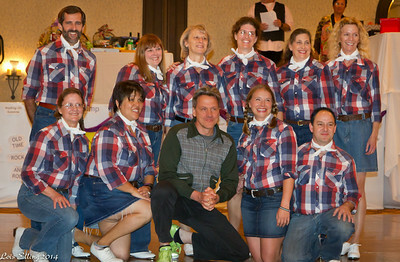 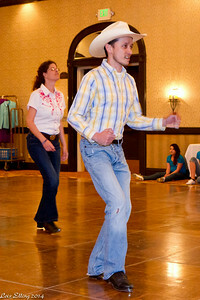 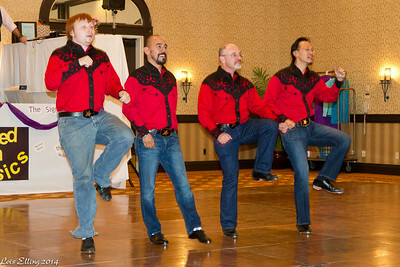 The Perfect Cowboy Cloggers and Ken Roht (writer/producer/actor) at NCCA Convention, 2014. 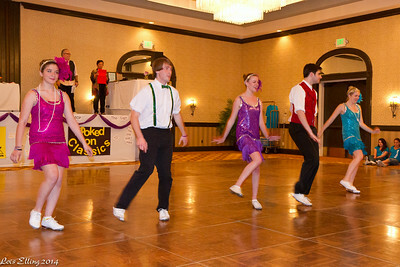 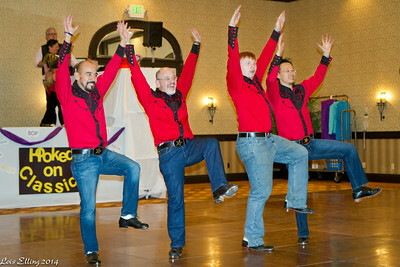 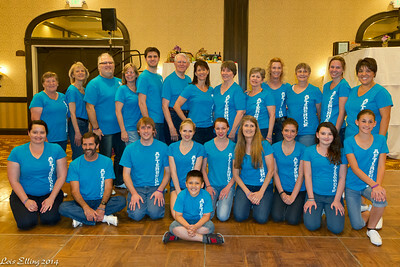 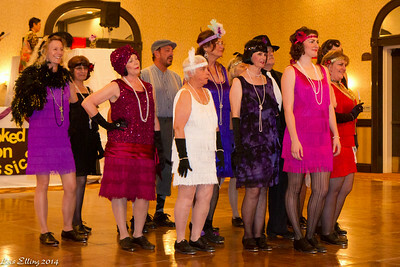 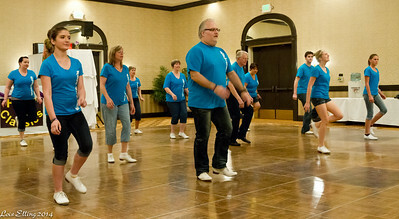 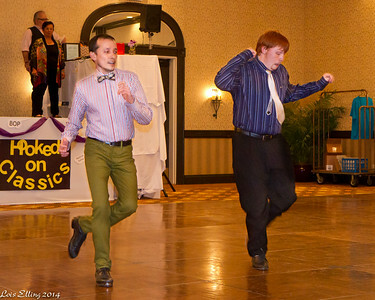 Barbary Coast Cloggers performing at NCCA Convention, 2014. 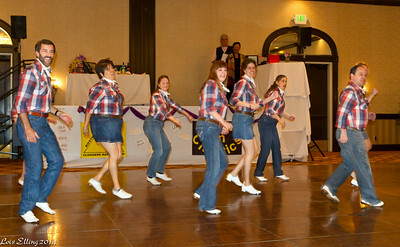 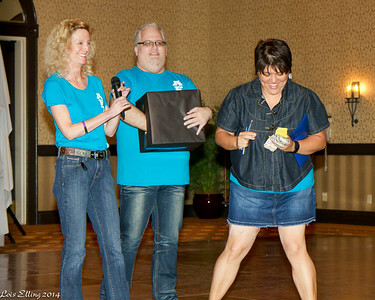 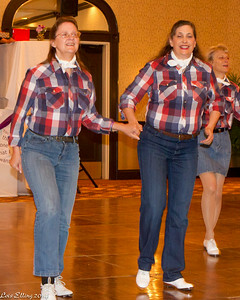 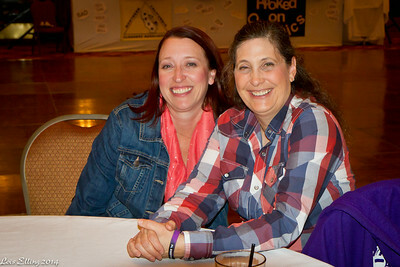 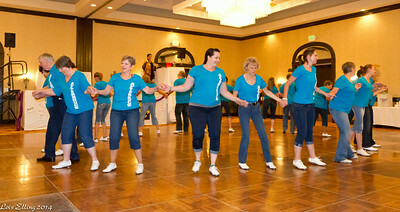 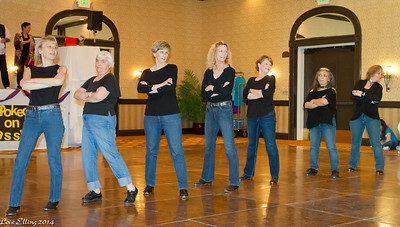 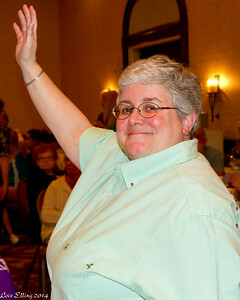 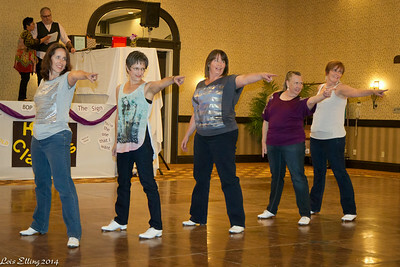 Lois, Carol, and Peggy performing with the Perfect Cowboy Cloggers at NCCA Convention, 2014.